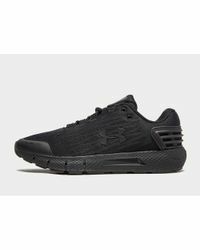 The brain child of former footballer, Kevin Plank, Under Armour started with the aim of creating a superior sport T-shirt; a T-shirt that removed perspiration rather than just absorbing it and enhanced the wearers ability to perform better. 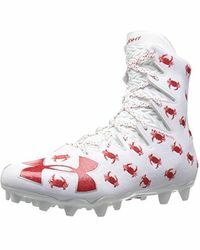 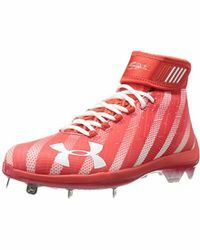 Under Armour's collection has grown significantly since it first launched in 1996 and now includes footwear as well as clothing. 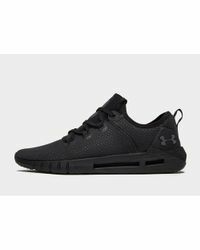 Our men's Under Armour sneakers collection boasts styles, which provide the stability and comfort athletes need to perform, without any of the extra weight. 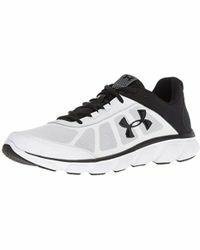 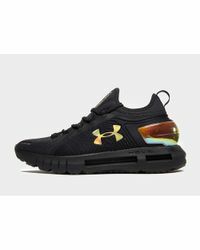 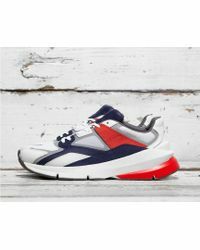 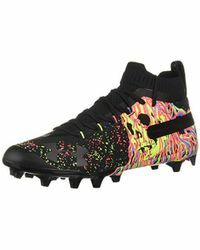 Using responsive Micro G cushioning and a ventilated upper Under Armour at the cutting edge of performance fashion with this line of sneakers.